Great Western Driving School is your go-to provider for affordable driving lessons Kenmore and surrounding areas. Getting your learner’s is a very exciting and important part of your life. It can also be very expensive when it comes to driving lessons. That’s why at Great Western Driving School we like to provide learners with the best price possible. A Trainer will always be a better teacher when they are skilled in the field in which they are teaching. You wouldn’t get a physical education teacher to teach you statistics when you have a statistics teacher accessible. We are accredited, so we know what we are doing. Great Western Driving School meets all the official requirements needed to teach you how to drive. Driver trainers keep themselves up to date with what driving examiners are looking out for, and in most cases the teachers also are examiners. We will set you up for success! 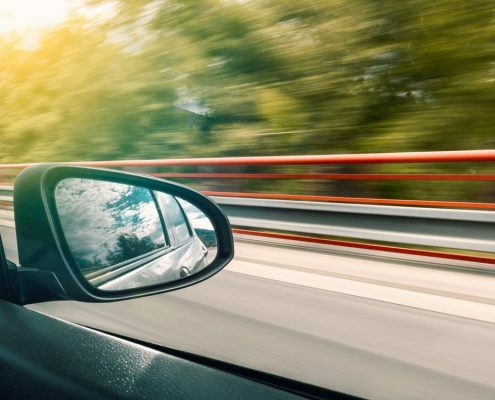 While some people you know may feel skilled in this department, the on-road laws and regulations are continually being updated. For example, when your family member or friend learned to drive, the road rules may have been different. When you choose Great Western Driving School driving lessons Kenmore, you know you’re getting lessons from the most highly trained and skilled instructors. If you come across somebody willing to teach you how to drive, it is still a much better idea to go with a driving school. There is a big difference in knowing the skill yourself, and teaching it to someone else. We are frequently successfully training students how to drive and have acquired all the right interpersonal skills to deal with each student’s individual needs. Not everybody owns a car with dual control. Here at Great Western Driving School driving lessons Kenmore, we have these in place to make for a much more controlled experience, and to allow students to know that if they make mistakes it’s okay as the trainer has back up controls. Getting driving training with an accredited instructor for just one hour is worth three hours in your logbook. This means that you will have reached the one hundred hour mark a lot faster. You will be saving time spent on driving, and money on unused fuel! 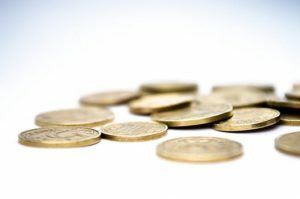 Affordable driving lessons means you save on driving lessons too! Driving schools teach a lot more then physically driving a car. They also teach all the fundamentals you need to be a safe and aware driver, which the world could definitely use more of. For driving lessons Kenmore and surrounds, you know who to turn to! Great Western Driving School, of course! AFFORDABLE DRIVING LESSONS KENMORE AT AN UNBEATABLE PRICE! At Great Western Driving School, we don’t focus on rushing you through the motions of driving then move onto our next customer. Our main focus is the students and their needs. We want our learners to feel comfortable and confident. 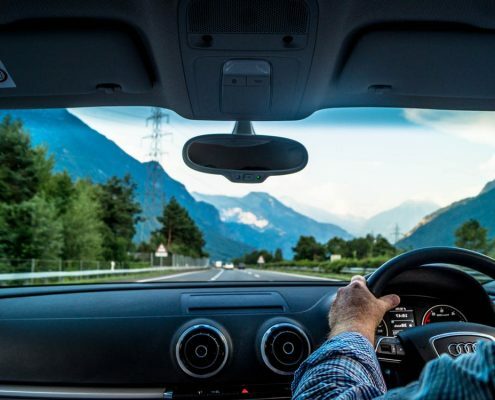 We have a dedicated driving teacher that offers services in the following areas: Bellbowrie, Moggill, Pullenvale, Pinjarra Hills, Brookfield, Karana Downs, Kenmore, Karalee, Ipswich, and Indooroopilly. So you can be sure that when you learn with Great Western Driving School, you’re always going get a patient and empathetic teacher. All of our driver trainers are fully accredited and are blue card holders. For affordable driving lessons Kenmore, look no further! Here is a handy pre-driving checklist brought to you by Great Western Driving School driving lessons Kenmore. To begin with, what you will want to do is familiarise yourself with a vehicle. Get permission from your guardian and ask if they can go over a few things about cars. The first thing you want to do once you have permission is sit in the driver’s seat. Adjust it accordingly (using the levers) to suit your body type and height. Once you are a comfortable distance from the steering wheel and the foot pedals, adjust your rear view mirror and side mirrors so that you can see what’s behind you as best you can. Most cars have what we call ‘blind spots’. These are the areas you can’t see when looking in your mirrors or shoulder checking. Get somebody to slowly walk around the car and using only your mirrors identify where the blind spots are. Once located, you will now know to be aware of this area. This is where shoulder checks are very valuable. Now that we are comfortable it’s time to do some routine safety checks. Remember it is always better to be safe than sorry, not to mention the hefty fines that could follow if you were to have something wrong with the vehicle. If any of these don’t work, please let the owner of the vehicle know straight away. Additionally, slightly more technical checks may consist of tyre pressure, and oil and water levels. 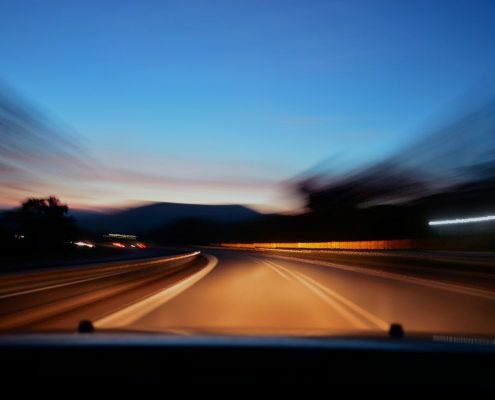 It may seem silly but the more you sit in a car and become aware of the fundamentals of driving the more confident and comfortable you will feel when you get to hit the road. 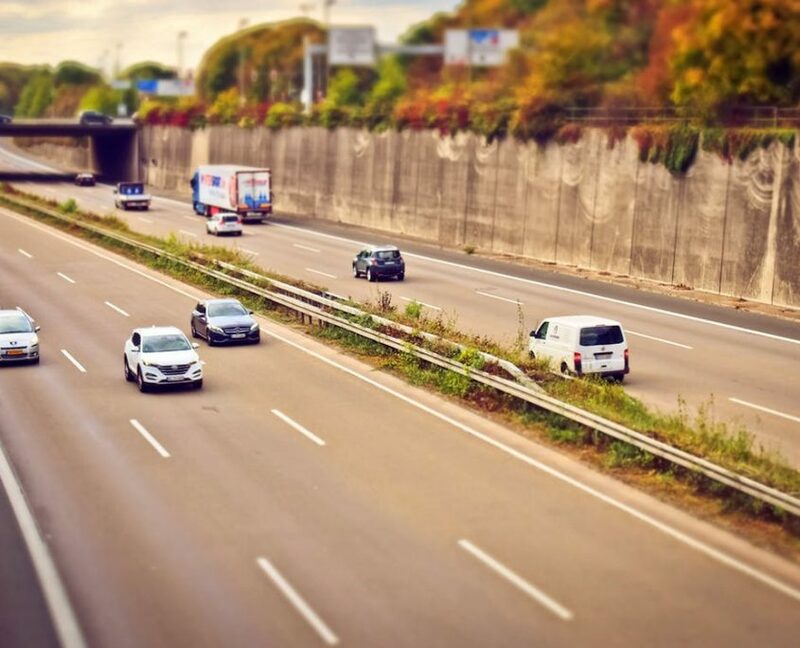 This guide is brought to you by Great Western Driving School – affordable driving lessons Kenmore and surrounding suburbs. 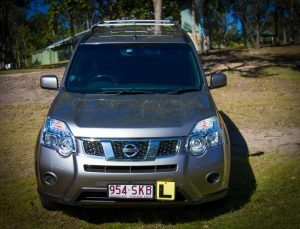 In Queensland, it comes down to personal choice whether to learn to drive in a manual or an automatic. 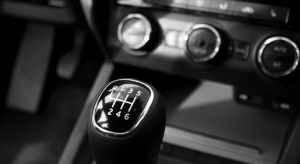 We do recommend learning in a manual because if you pass a manual driving test, you have the freedom to choose to drive either manual or automatic vehicles. We not only want to offer you Affordable Driving Lessons Kenmore, but we also offer comfort. We understand that not everybody feels confident learning to drive in a manual car. We want our students to feel as comfortable as possible, so we have an Automatic car option also. What Are the Benefits of Getting Professional Lessons? ***** Just wanted a refresher in a manual after not driving one since I got my licence 14 years ago. The instructor was very calm and patient and adapted the lesson to suit what I wasn’t confident in to practice those particular things more. I was very nervous but he was a very patient guy and explained things in a way that was easy to understand. Would highly recommend great western driving school. ***** Ripper of a bloke. Real down to earth and relatable. I was super nervous heading into my P’s test and passed with flying colours thanks to terrific guidance. Even gave me a set of plates as a present for passing!! Would recommend to anyone! ***** The instructor I had was a nice guy who explained clearly what was needing to be done or improved. I would recommend to anyone. ***** Easy going, relaxed and a great instructor. For affordable driving lessons Kenmore and surrounding areas, Great Western Driving School is number one! We offer a range of packages to give you a competitive price, and you can be sure that when you learn with us, you’re learning from the best. We have a reputation for making learning relaxed and fun, whilst being thorough on all the important points you need to be a safe driver who will pass the driving test with no problems! Give us a call today. If you’re looking for awesome affordable driving lessons Kenmore or surrounds, you’ve come to the right place! We have learning plans to suit everyone’s budget, and can tailor our lessons to suit your skill level. Our instructors are great at working with people, and our easy going approach makes it easy to learn. Sometimes getting lessons from a family member or friend can be stressful because they aren’t professional teachers – with Great Western, you will never have that problem. For a great learning experience, we are the ones to turn to. Here at Great Western Driving School, we offer affordable driving lessons Kenmore and surrounding suburbs like Chapel Hill, Kenmore Hills, Pullenvale, Pinjarra Hills, Jindalee, Mount Ommaney, Seventeen Mile Rocks, Corinda, Graceville, Sherwood, Chelmer, Brookfield, and more. We are familiar with the nuances of driving and understand that it takes experience and skill to be a good driving instructor. That’s why we employ only the best instructors that will enable you to take on the best driving skills and habits. We are experts at training people to drive – students ranging from zero experience to intermediate. Get in touch with us today and sign up for one of our awesome package deals for the best value for money. You’ll be glad you did! For affordable driving lessons Kenmore, you have come to the right place. Our instructors will never push you too hard and are skilled at listening and understanding where the student is at. They are also very good at knowing what the student has learned and what they need to learn. With Great Western Driving School, you are in good hands. Our instructors are renowned for how calm and professional they are, and how they are able to take a student of any skill level to the point where they are ready to pass their driving examination. Give us a call today to find out more! 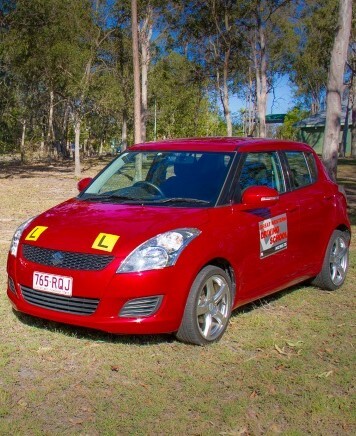 Great Western Driving School offers the best affordable driving lessons Kenmore and other western suburbs of Brisbane. Not only are we the best school but we also offer fantastic packages to suit anyone’s budget (scroll up to see package deals)! Our instructors know all the ins and outs of learning to drive, not to mention being up to date with current driving laws. Our cars are chosen especially for their suitability for learning to drive, and we have manual and automatic transmission available. So if you want driving lessons Kenmore or surrounding suburbs, give us a call today and start your learning to drive journey! Not all driving schools are created equal. Some charge too much, and some push their students through the motions without really giving personalised care to each student. Here at Great Western Driving School we offer the best driving lessons Kenmore and surrounds. When you choose Great Western, you know you will be getting awesome value for money and the best service around. 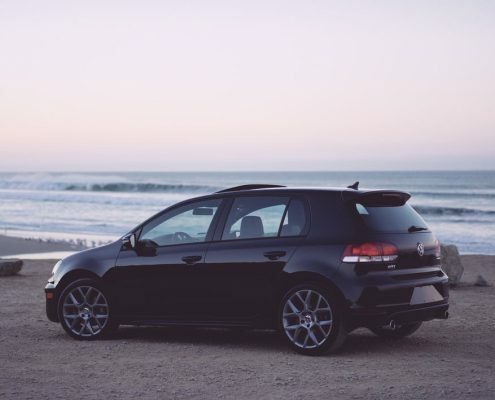 Call us today to discuss a plan that will get you behind the wheel sooner. When you choose professional driving lessons Kenmore here at Great Western Driving School, you put yourself on the fast track to getting your licence. 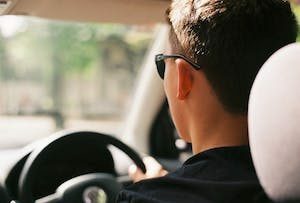 When you take lessons with a trained instructor, they are much quicker at recognising the areas you need teaching in, and getting your skills up to the level they need to be to pass the driving test. That’s why driving lessons are worth more hours in your logbook. The Department of Transport and Main Roads officially recognises the fact that driving lessons are indeed worth more than simply getting lessons with a family member or friend. So if you are looking for driving lessons Kenmore or surrounding areas, give us a call today! You won’t be disappointed. When you get lessons from Great Western Driving School driving lessons Kenmore, you are instilled with the best of driving habits from day one. 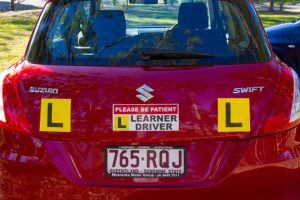 This is one of the advantages of getting professional lessons – you are taught the right way from the beginning, adhering to the latest changes in the road rules. Our instructors are the most highly skilled, patient, and knowledgeable available. They will make sure you know what you’re doing when you get behind the wheel, and make it easy to pass the driving test. Our customers testify to the fact that we are the best driving school in Brisbane’s west, and recommend us to their friends. Our reputation is affordable and professional, and that’s what you should expect if you come to us. 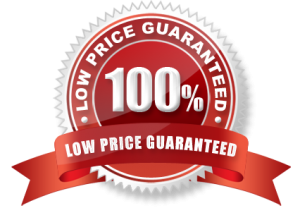 Give us a call today and grab one of our package deals to get the best value possible! You will be glad you did.